Did you know the first full week of May is the official week of Teacher Appreciation? It's the Hallmark holiday, if you will, to show the teachers in your life that you appreciate them! Having four kids in school with a combined 14 teachers for all of them I like to spread gifts out throughout the school year. Our kid's teachers deserve to be loved on. After all, they love on our children all day, five days a week. I think having a baby at the beginning of this school year really through a wrench in my gift-giving self. That, and being without income for months...ya know, when Hubs lost his job. That isn't to say that I don't appreciate our teachers and what they do for our kids. They are super heroes in my book! 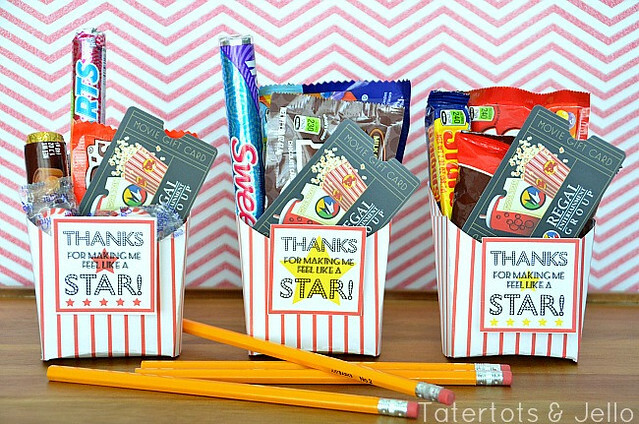 Today I've searched some of my favorite blogs for Teacher Appreciation gifts that you can make for your kid's teachers. 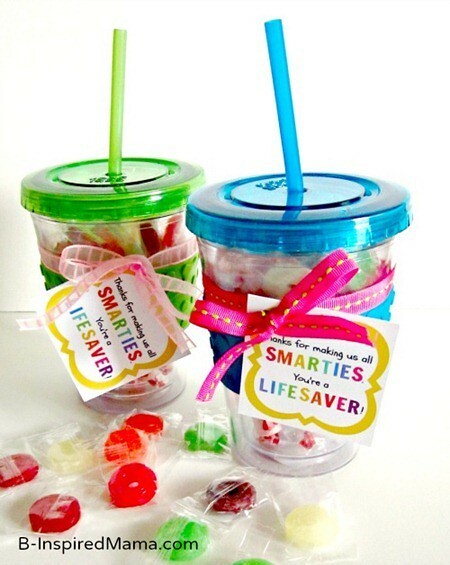 /1/ "Thanks for Making Us All Smarties" - You can fill a reusable plastic tumbler full of Smarties and Lifesavers, or even a Mason jar! /2/ Movie Card Gift - Teachers could ALL use a break. Give your teacher a gift card for her local movie theater so she can relax while catching a newly-released box office hit. 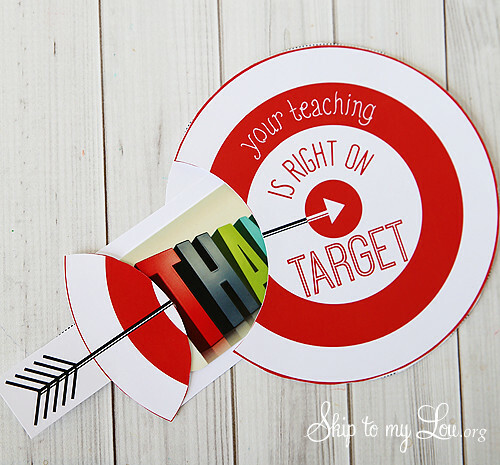 /3/ Target Gift Card Holder - Teachers spend so much of their own money on our children. Give them a gift card to their favorite store so they can go buy themselves something nice. 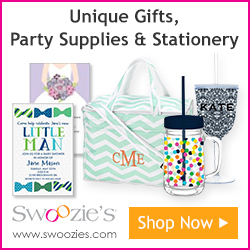 /4/ Tote-ally Awesome Teacher Gift - Are you crafty with your sewing machine? 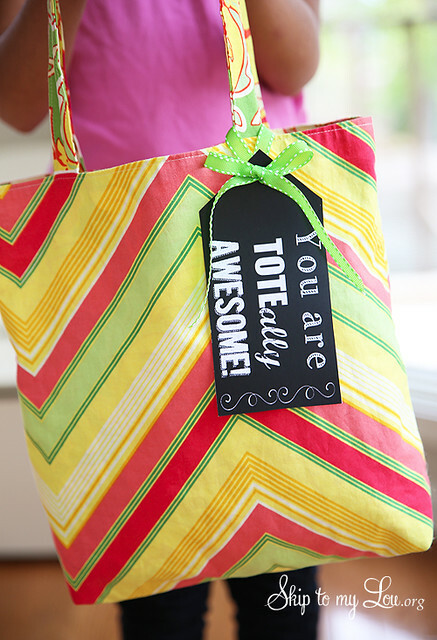 Whip up a tote for your teacher! 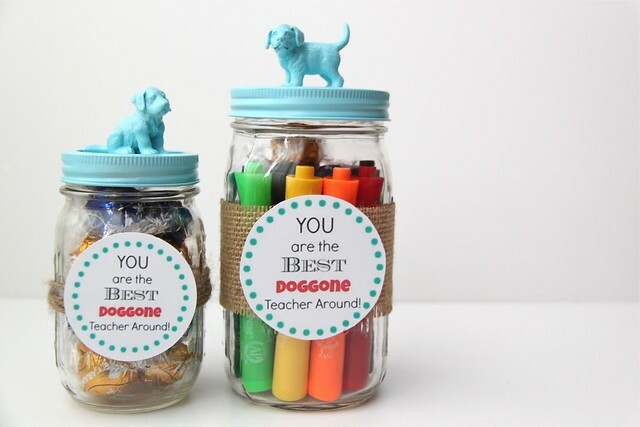 /5/ Best DOGGONE Teacher Gift - This idea is one that I've loved since the first time I saw it. If your teacher is a dog lover it's fur sure a great gift idea!! You can find little plastic dogs here. Remember, you don't have to wait until the first week of May to love on your teachers. You can do it all year long. 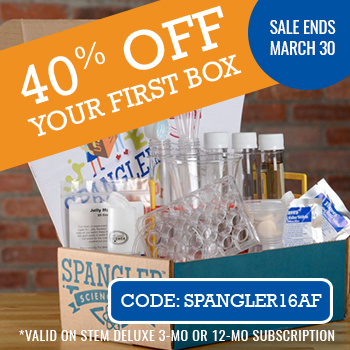 Your child's teachers will be thrilled with each and every small token of thanks you send their way. Trust me, I know. 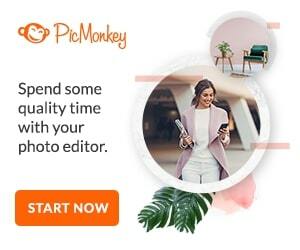 Want to see more great ideas? 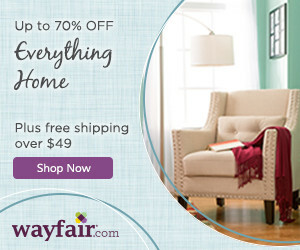 I've rounded some up and posted them on Blissfully Domestic, too!